Apple will host its much-awaited launch event at the Steve Jobs Theater, California on March 25. 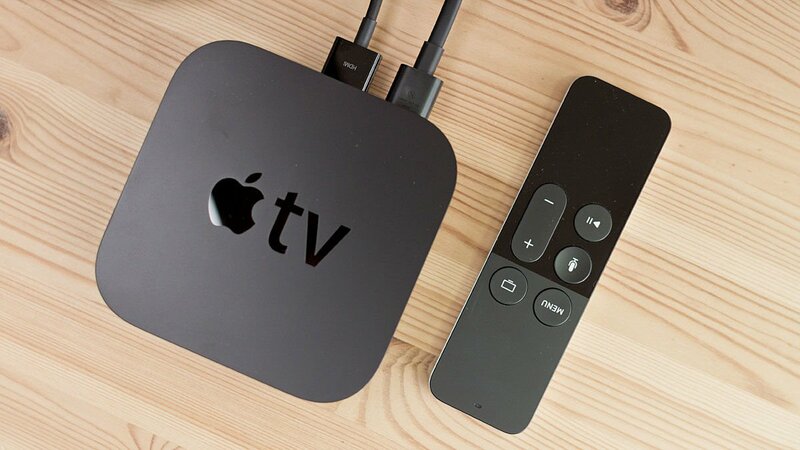 Rumours have been around for a long time regarding Apple’s upcoming streaming service. The anticipated streaming service will go up against other popular services including Amazon Prime, Hulu and Netflix. 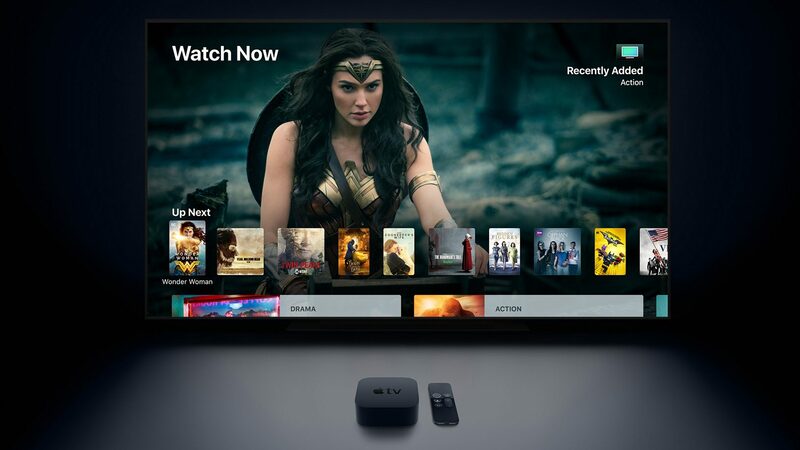 As per reports, HBO and CBS, two very popular networks have agreed to partner up with Apple’s upcoming service, whereas Hulu and Netflix have chosen to stay away from the same for obvious reasons. This means that the company will source content from other channels as well as create original content for the streaming service. 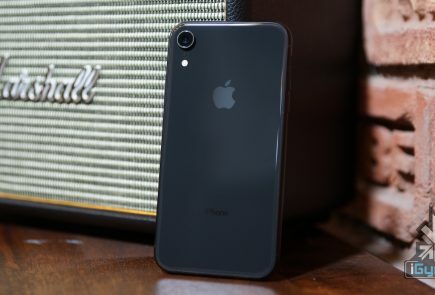 Reportedly, Apple spent over US$ 2 Billion to sign up major stars like Oprah Winfrey for the event that will shortly go live. 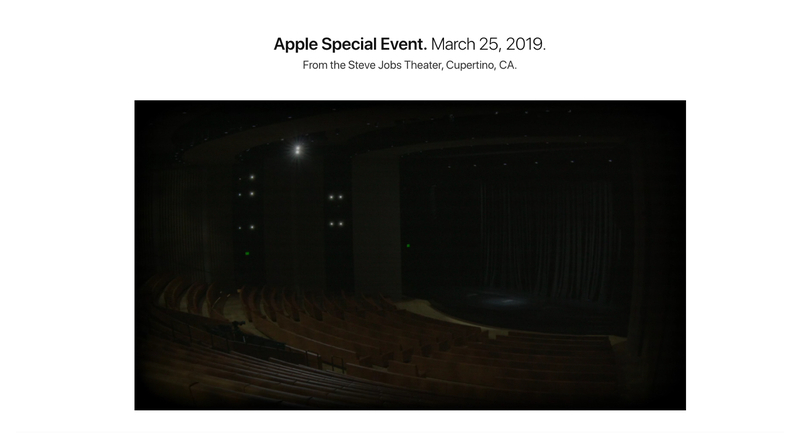 Apple is also looping a clip on the Apple Events web page, which shows a video feed from the Steve Jobs Theater itself. The stage has some sort of screen which is displaying a variety of content, including the Apple screensaver and interestingly, an incoming call from Captain America, hinting at the fact that the company has probably signed up Chris Evans for a project. It will also come forward with a host of other shows over varied genres such as drama, comedy, science fiction and movies for children. 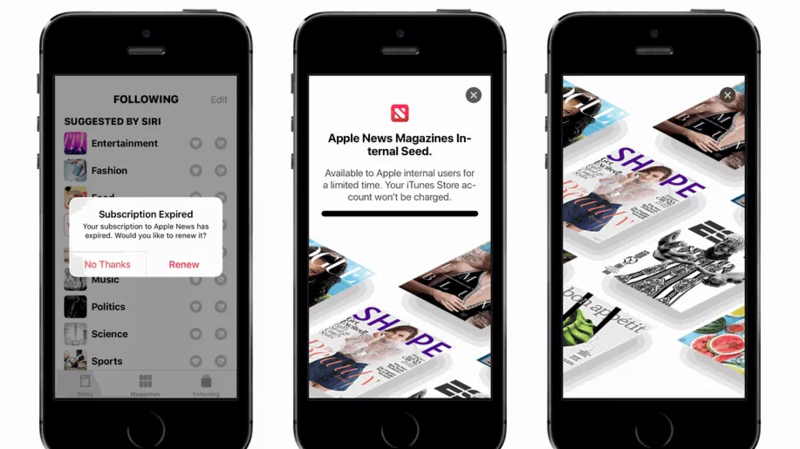 Furthermore, Apple will also unveil its News Subscription service at the event, which will aim towards unifying major premium magazine content and news subscriptions. 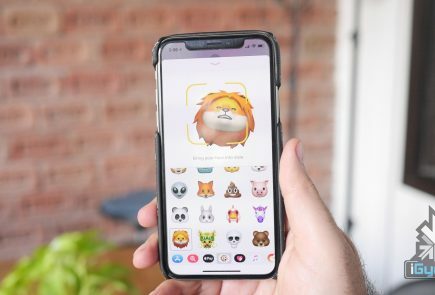 Apple News was first spotted in an iOS 12.2 beta update, confirming the existence of an idea that relates to its launch. Reports say that the company is asking for a whopping 50 percent cut from the publishers. 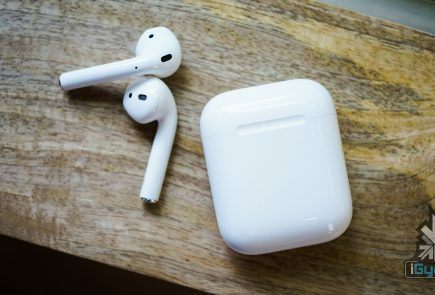 The subscription cost hasn’t been revealed yet, but Apple may price it somewhere around US$ 10 per month. How To Watch The Livestream? 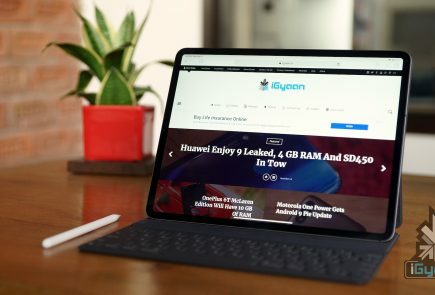 Users can watch the live stream from Apple on the company’s events page. 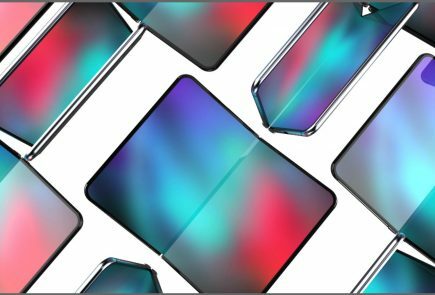 The stream will go live at 10:30 pm IST (10:00 am PDT), and the company recommends its users to watch the stream on an Apple device, such as the iPhone, iPod Touch, iPad, MacBook etc.